The focus of our first socialite spotlight is Keren Taylor, Founder and Executive Director of WriteGirl. WriteGirl was launched in December 2001 to bring the skills and energy of professional women writers to teenage girls who do not otherwise have access to creative writing or mentoring programs. 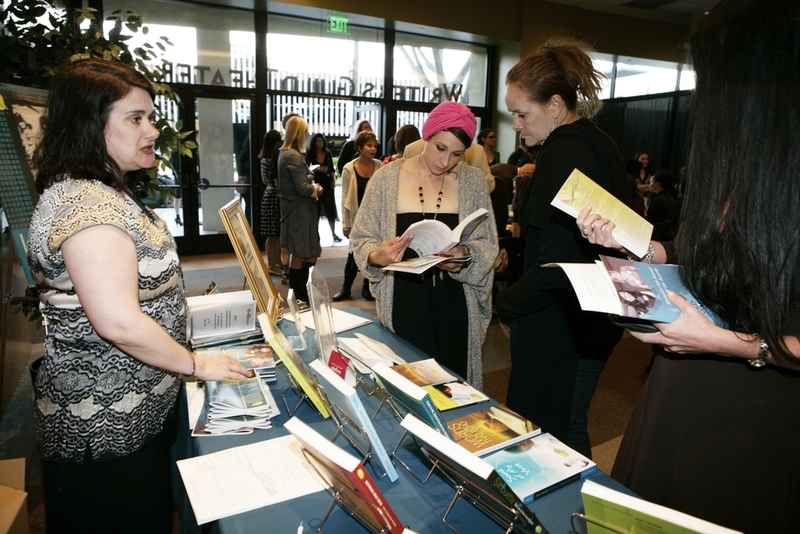 On Wednesday, May 11, 2011, nonprofit organization WriteGirl, hosted its 5th Annual "Bold Ink Awards" at the Writers Guild of America Theatre in Beverly Hills, California, paying tribute to exceptional female writers. 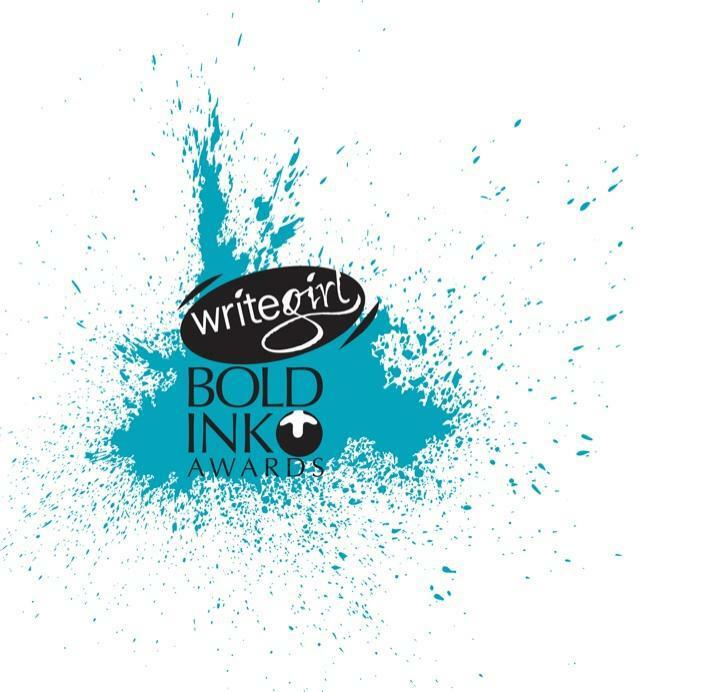 The WriteGirl Bold Ink Awards honored six accomplished women who inspire audiences with their words, wit, lyrics and determination. The honorees included: Aline Brosh McKenna (The Devil Wears Prada and 27 Dresses), Kara DioGuardi (Ain't No Other Man, Walk Away, Undo It, author of A Helluva High Note), Winnie Holzman (Wicked, My So-called Life), Savannah Dooley (Huge), Sarah Silverman ( The Sarah Silverman Program, Bedwetter), and Nia Vardalos (My Big Fat Greek Wedding, I Hate Valentine's Day). Each WriteGirl honoree was asked to share words of wisdom about writing and succeeding in life. 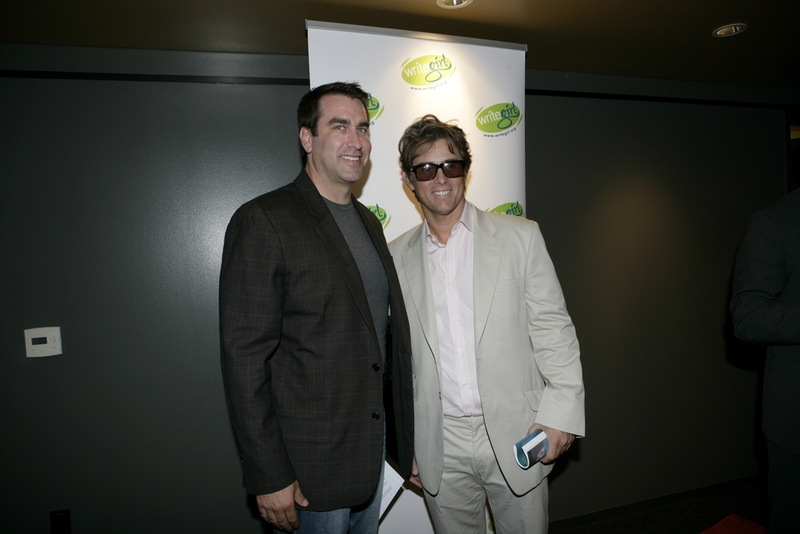 Comedian Sarah Silverman shared, "There is more than one slot, meaning there should be no competition. There is room at the table for every woman. You will never regret uplifting or illuminating another woman." The light-hearted evening commenced with a cocktail reception where guests savored gourmet foods and desserts while partaking in a silent auction featuring fantastic products and services to bid on. The reception was followed by the awards ceremony. "The honorees are exceptional writers who create strong and multi-dimensional stories for their female characters," remarks Keren Taylor, WriteGirl's executive director. "We are excited to celebrate them because it's important for young girls to have a mentor in their lives, and these exemplary women are great role models." For more information on the Bold Ink Awards and WriteGirl, please visit www.writegirl.org. About WriteGirl: WriteGirl is a creative writing organization for teens founded in 2001 in Los Angeles. Through workshops, readings, publications and mentoring relationships with professional women writers, the innovative Writegirl program offers girls techniques and insights into poetry, songwriting, fiction, journalism and more. WriteGirl helps girls develop communication skills, confidence and an expanded view of themselves and their futures. WriteGirl is a project of Community Partners. 100% of girls who participate in WriteGirl's Mentoring Program have graduated from high school and have enrolled in college.